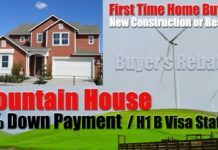 Home Blogs Why Buying a house is an Investment? Buying a house has always been an essential part of the ‘American Dream’ and is indicative of financial stability. A house makes up for nearly one-third of the total wealth accumulation of the households in USA. Buying a house could be a great investment option but unlike other investments, you need to look after the property to continuously provide a source of income. When it comes to balancing the risks and rewards in purchasing a house, locations close to Bay Area is ideal. 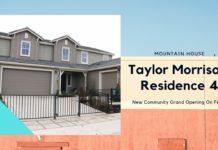 Mountain House is one such location, which is known for its diverse demographics and affordable home prices. 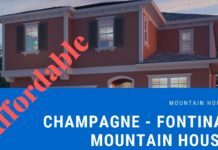 You can easily lay hands on your dream house, all you need to do is to find the right Real Estate Services in Mountain House. 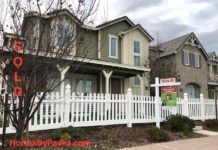 Buying a house is a great investment! You are sure to have a steady source of income with rental payment coming every month. If you are savvy investor, the rental income should be higher than the mortgage to pay off the loan without any extra efforts over a long run. Descent portion of the expenses associated with an investment property are tax deductible. For instance, property maintenance charges, interest and fees paid on your loan, advertising for tenants, can be claimed back when the financial year ends. Check your accountant for more details. 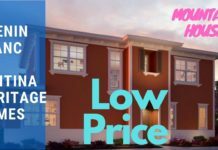 In simple terms, home equity is the price appreciation gained for your home over a period of time. Equity could be a valuable resource as it could be the key for you to secure finance and achieve other investment or lifestyle goals. Remember a lender will not give you money just against your home equity. The bank will consider other factors like income and existing debts before making the final decision. 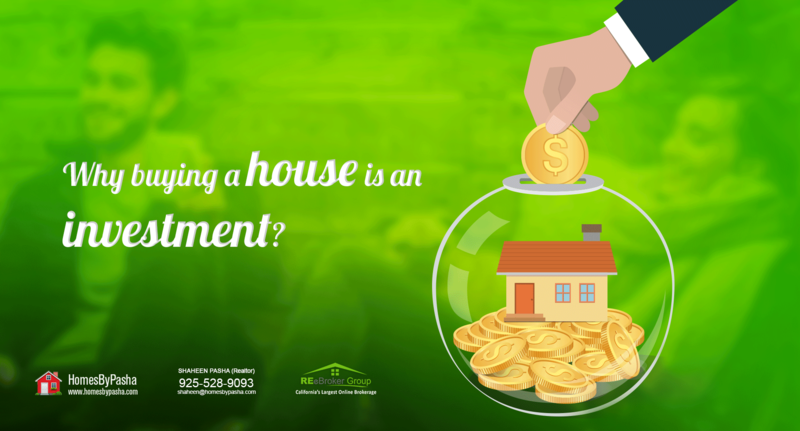 Buying a home should be a part of your long term investment strategy. By securing a house for yourself today, you can reap the benefits in the future. Given the fact that you invest in the right area, the value of your property and rents collected will only increase with time, which will add up to your financial freedom in the years to come. Are you planning to buy a house? Get in touch with Shaheen Pasha – she is your go to Realtor! An experienced and knowledgeable real estate consultant and advisor, Shaheen can take you one step closer to your dream house. 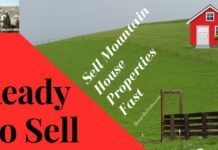 Next articleHow to Sell your House Faster with 11 Steps?